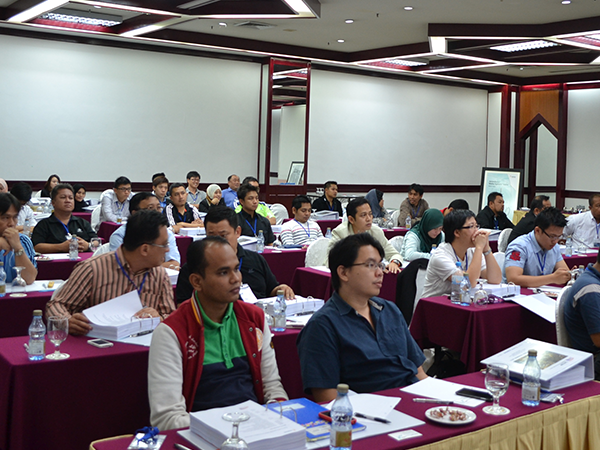 The much anticipated Annual Flow Control Training was held for 5 consecutive days, 11-15 November, 2013 @ Awana Genting Highland Golf & Country Resort . The training was fully supported by the reputable OEM, they are Metso from Finland, Carraro from Italy and In Line from United Kingdom. The training was conducted with the objective of increasing service levels to our prestigious clients. It was limited to 30 pax so that every attendee was given full attention. We would like to express our appreciation to attendees from PETRONAS Carigali, PETRONAS Gas, PETRONAS Penapisan Melaka, PETRONAS Chemicals Ammonia, PETRONAS Chemicals MTBE, Malaysia LNG, Shell MDS and Sabah Shell Petroleum.